← Happy Halloween from ACITM! Since today features one of the best “Week that Was” posts in a while, we’ll get right to the music. 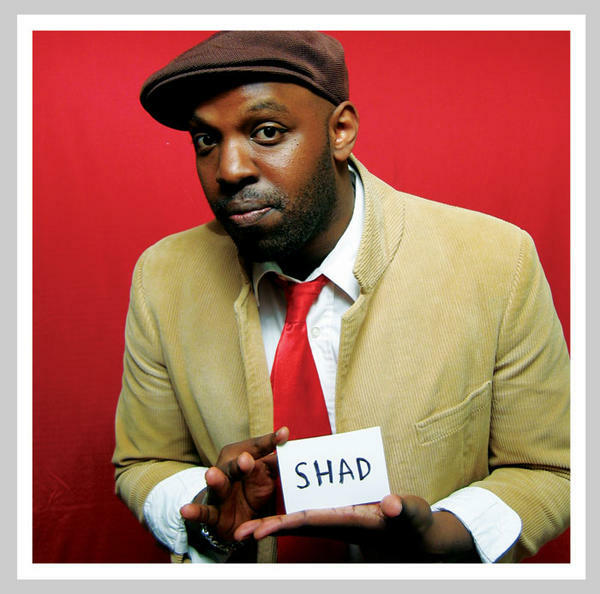 Download Shad’s Melancholy and the Infinite Shadness right here , and enjoy the rest of the music ASAP. Listen through all the tracks and let us know what you think! Make sure to keep sending us new music, we’ll keep posting it.